We are offering cleaning agents which are substances, usually liquids, that are used to remove dirt, including dust, stains, bad smells and clutter on surfaces. 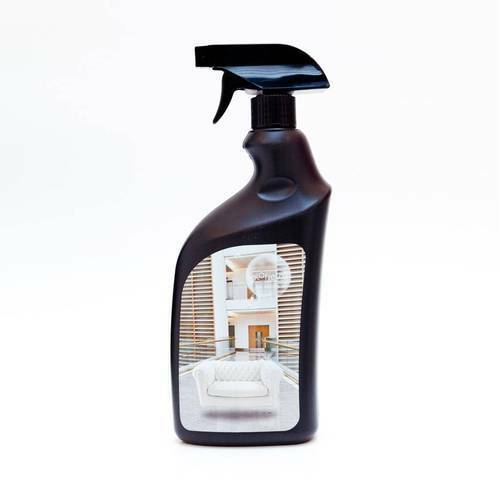 Purposes of cleaning agents include health, beauty, absence of offensive odor, avoidance of shame, and to avoid the spreading of dirt and contaminants to oneself and others. Some cleaning agents can kill bacteria and clean at the same time. Cleans the delicate parts without leaving any residue. Cleaning important production spar parts like printing accessories, inks, plates, blankets and molds etc.